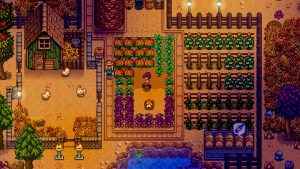 Stardew Valley’s fresh crop of multiplayer and single player content is getting closer to harvest time. What new mysteries will it have in store? After a long wait, it is finally here! 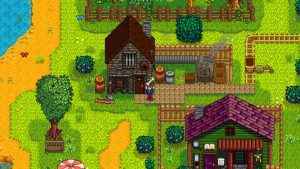 Stardew Valley comes to PS Vita next week and is a Cross-Buy title! 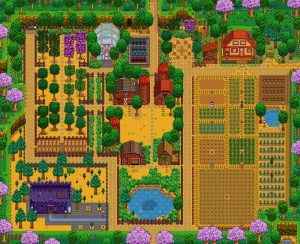 Get on down to the farm once again.